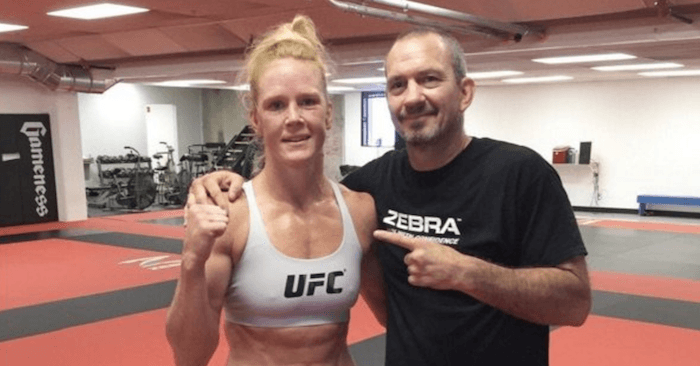 Former UFC bantamweight champion Holly Holm took another shot at the UFC featherweight title on Saturday night, Dec. 30, at the Ultimate Fighting Championship’s most recent big event. 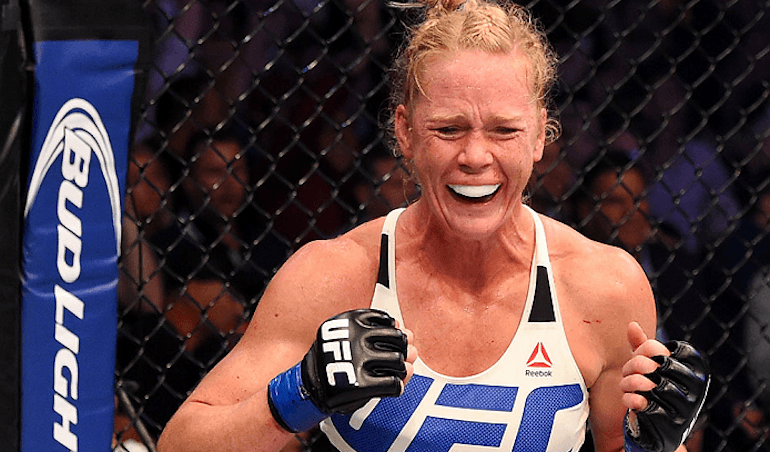 UFC 219 took place inside the T-Mobile Arena in Las Vegas, Nev. for a roaring crowd, offering a highly exciting title fight main event between Holly Holm and reigning featherweight champion Cris Cyborg. The two mixed martial arts warriors went toe-to-toe in a brutal octagon war that ultimately went the distance. Holm appeared to be coming out on top in the opening rounds of the match up, but suffered a brutal last few rounds to the champion. In the end, Cyborg walked away with a unanimous decision victory over her opponent. Still, it would appear that “The Preacher’s Daughter” is interested in an immediate rematch with the champion. “Absolutely, she told me she wanted a rematch. Immediately, as soon as we got out of (the arena).